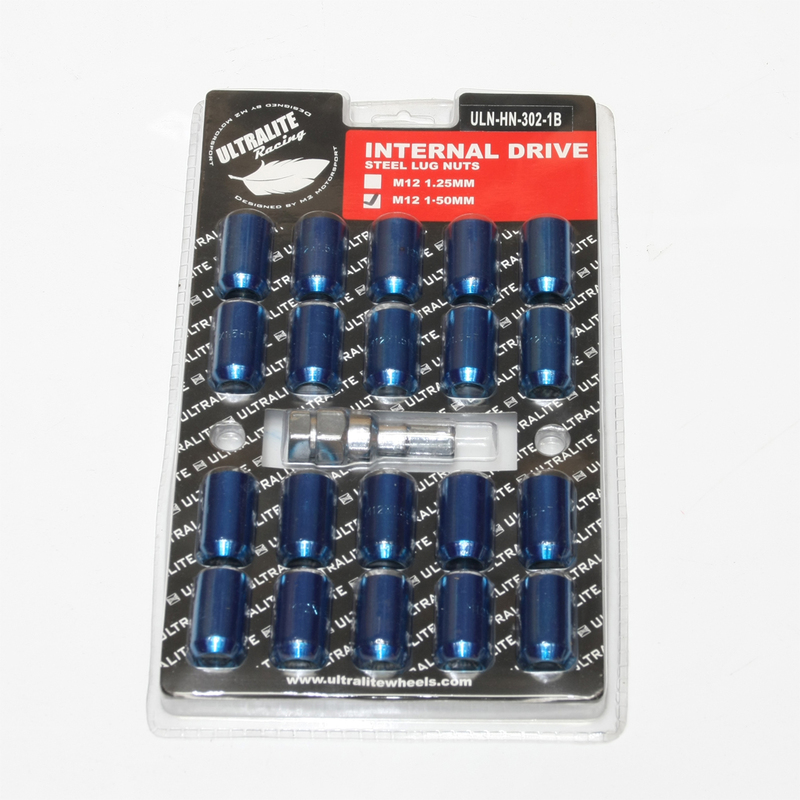 Blister pack of 20 internal tuner wheel lug nuts and fitting key. 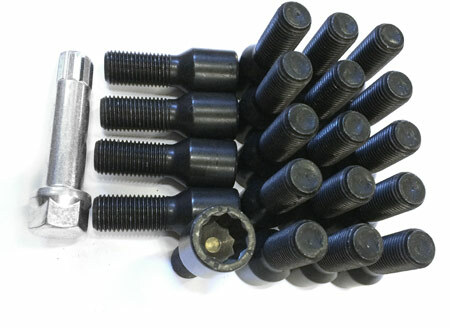 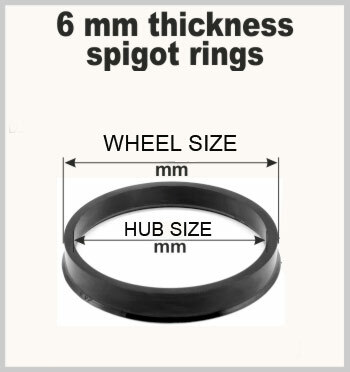 Perfect for wheels that have small nut apertures that require slim sockets and where an external nut and socket would not fit. 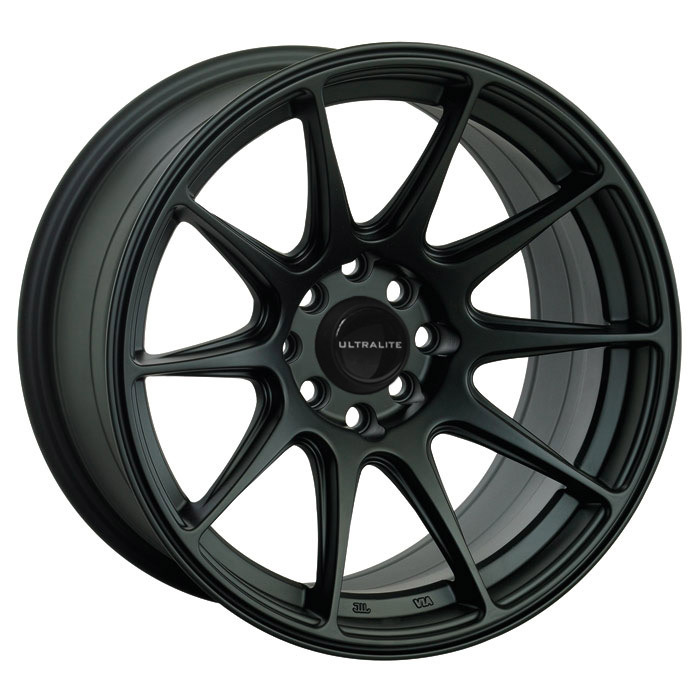 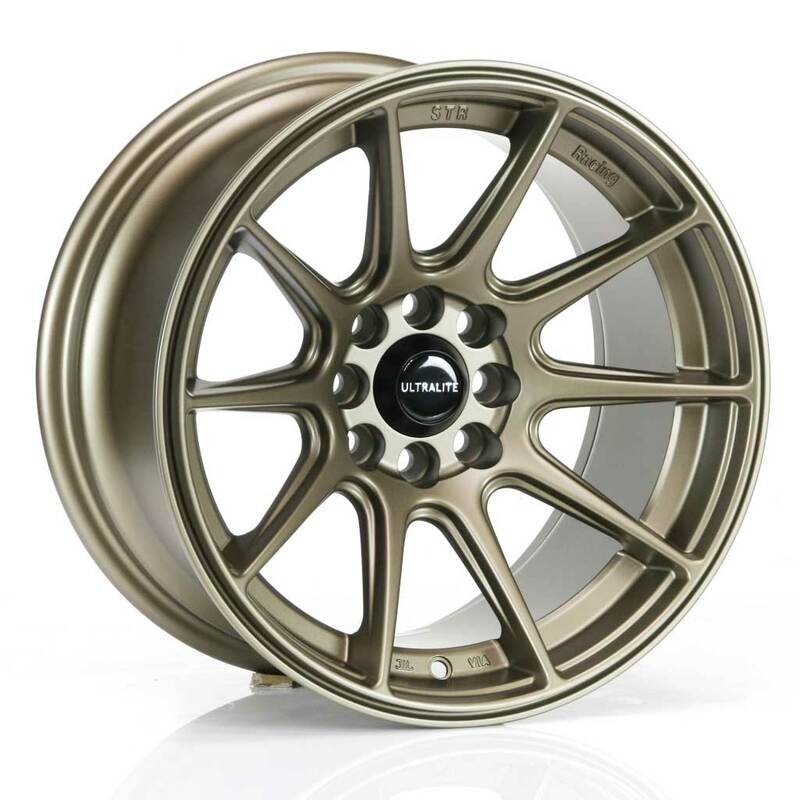 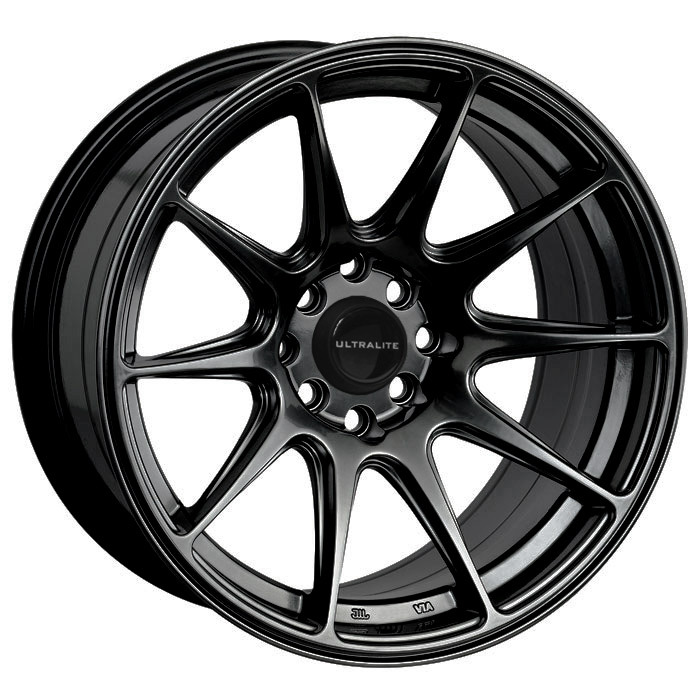 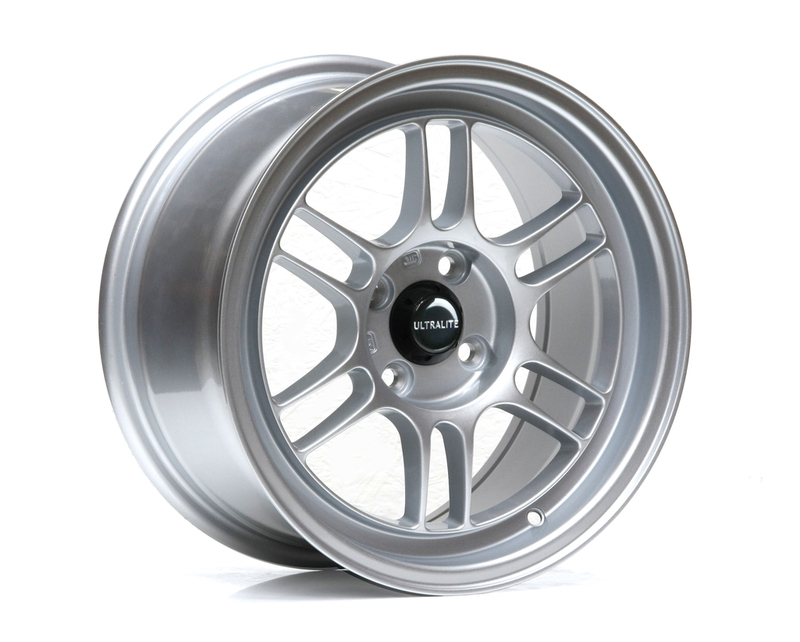 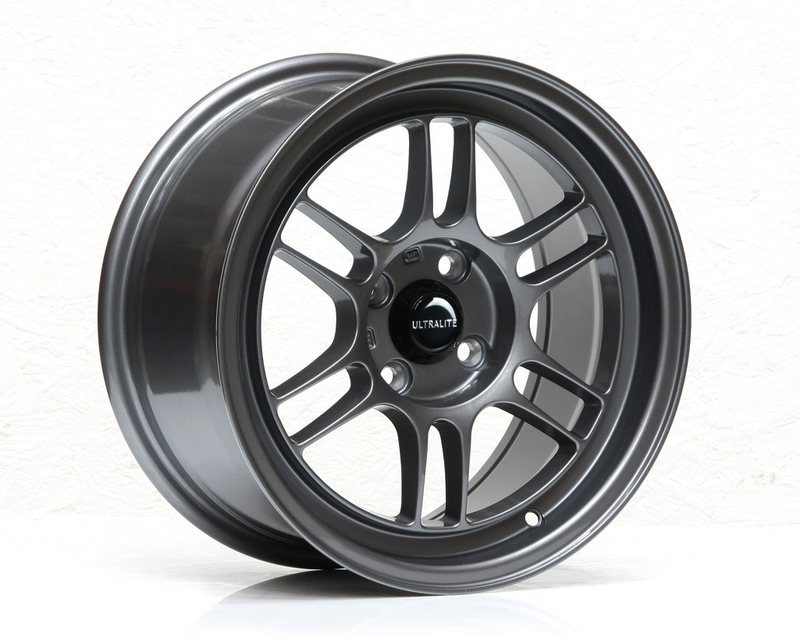 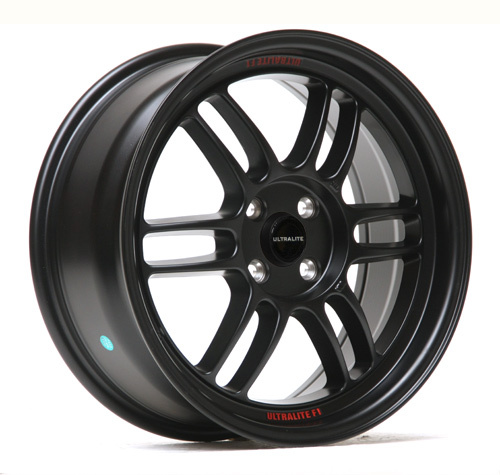 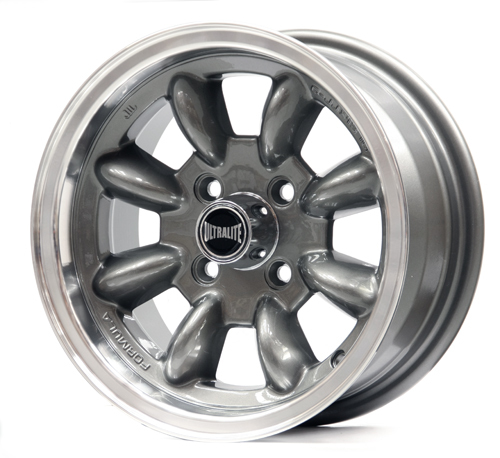 Vast majority of popular aftermarket wheels require a 60 degree taper these have that.